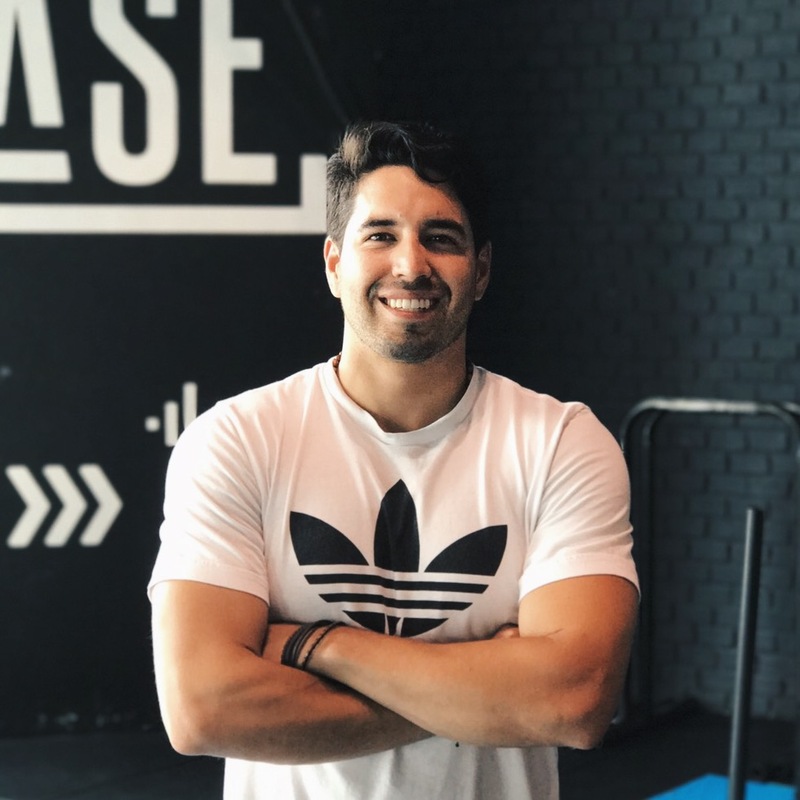 Brent Calderon is a personal trainer from San Antonio, Texas specializing in Strength & Conditioning through barbell training. Brent holds a degree in Kinesiology with a concentration in Exercise Science from The University of Texas-San Antonio. He has also worked as a physical therapist technician, where he got his first look into rehabilitation and rebuilding clients through pre- and post-surgery. Brent has a proven track record of building strong, more muscular individuals that not only have a better physique, but also an improved quality of life. Whether you are a young female new to working out or a 70 year old male with two knee replacements, he will use proven training methods and tailored programs to help you hit your goals.